How are items selected for inclusion on ArtHouse Kentucky? 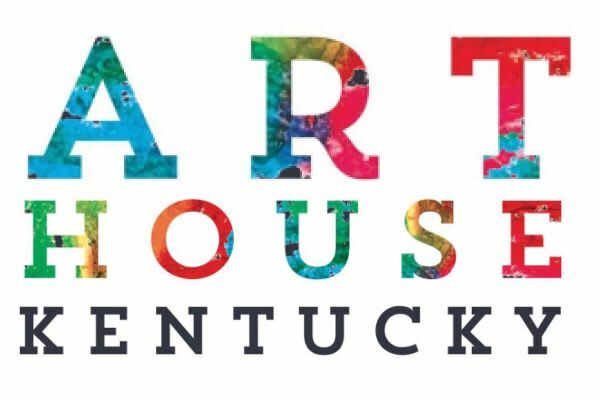 ArtHouse Kentucky is dedicated to helping artisans, designers, makers and other creative entrepreneurs in Kentucky gain exposure and sell their work and we are always looking to represent the work of emerging as well as experienced artists. Because we are committed to offering high quality Kentucky-made items to our shoppers, every artist must go through a jurying process. 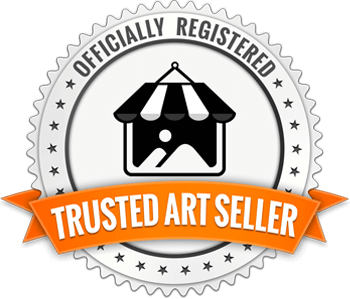 Artists who have already been juried by recognized Kentucky art programs such as the Kentucky Arts Council, the Kentucky Guild of Artists and Craftsmen or other local or regional art councils' programs are automatically juried with ArtHouse Kentucky. Those who have not been juried by such organizations may still apply directly to ArtHouse Kentucky. In that case, the artists’ work will undergo evaluation via a stringent jurying process. Those whose work demonstrates a high level of creativity, craftsmanship, beauty, and integrity will be invited to have their work represented by ArtHouse Kentucky. Is everything on your site made in Kentucky? All items shown on this site are created by Kentucky artisans. We are proud to represent some of our Commonwealth’s most talented and creative individuals. Do you accept special orders or custom work? Yes. Depending on the artist, custom work and special orders may be possible. Please contact us at 859-231-0054, ext 1023 to inquire about your ideas, pricing, shipping and for additional assistance. Is all art on your site one of a kind? The artwork offered at ArtHouse Kentucky can be classified in three ways: Original, Limited Edition or Production. Original means the artwork is unique and one-of-a-kind. Often, the piece will be signed by the artist. Limited edition means that only a certain predetermined number of pieces will be created. Depending on the artist, each piece in an edition will either be an identical, original work of art or it will vary within a particular palette, size range, etc. Often, the pieces will be signed and numbered by the artist. Production means the same piece may be created over and over. Each piece may vary slightly in size and color, as each is considered to be an individual work of art. I am a Kentucky artisan and would like to sell my work on ArtHouse Kentucky. What is my first step? Contact us at 859-231-0054, ext 1023 or via email at info@artinckentucky.org. I prefer not to place my order online. Is there another way I can order? Yes. You may also place an order by calling ArtHouse Kentucky at 859-231-0054, ext 1023. Can I place an order from an international address? Yes. However, the buyer will be responsible for all shipping costs and any international tariffs or taxes that may be due. 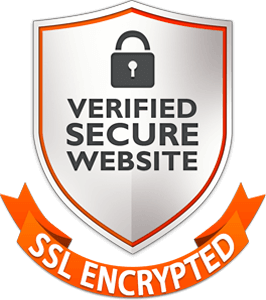 Please contact us at 859-231-0054, ext 1023 to discuss. Can I pick up an order to save shipping costs? Possibly. Please contact us at 859-231-0054, ext 1023 to make arrangements. Why are orders shipping to Kentucky addresses taxed? 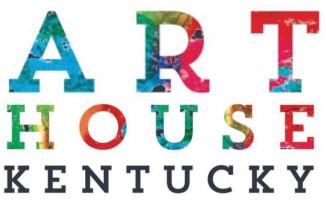 ArtHouse Kentucky is based in Lexington, Kentucky. According to state and federal tax rules, we are required to collect sales tax on any item shipped to a Kentucky address. Possibly. But you must contact ArtHouse Kentucky at 859-231-0054, ext 1023 before doing so. We will not accept payment otherwise. Also, please note that all pre-authorized checks and money order payments will be held for 10 business days before item is shipped or allowed to be picked up. Ship times for each piece will vary but, in most cases, will be between 3 to 5 business days. If you have specific questions, please contact ArtHouse Kentucky at 859-231-0054, ext 1023. After placing your order, you will receive an email telling you when to expect its arrival. Once your order has shipped, you will receive another email that includes the shipper's tracking information. You may return any item within 7 days of receiving it (with the exception of special or custom orders). You will receive a refund of the purchase price, minus shipping charges, in the same form of payment used to place your order. If you wish to make a return, please contact ArtHouse Kentucky at 1-859-231-0054, ext 1023. Please repack your order using the original packing materials. You are responsible for any damage due to improper packaging so please take care to repack items carefully. Please send your return within a week of receiving it. Please note that you are responsible for return shipping costs. Your refund will be processed two to three business days after your return is received, though it may take longer, depending upon your financial institution, for your refund to appear in your payment account. Note that we cannot provide refunds for any items that have been damaged, altered, or worn. You will receive your refund in the same form of payment used to place your order. You will be credited for the price of the item minus shipping costs. If your return was a gift, you may choose to receive an ArtHouse Kentucky credit for the purchase price of the item. Any order (except special or custom orders) may be canceled before it is shipped. To cancel an order, please email us at info@artinckentucky.org or call us toll free at 1-859-231-0054, ext 1023. We will issue your refund the next business day in the same form of payment used to place your order. Note that, depending on your financial institution, it may take longer for your refund to appear on your bank or credit card statement. Do you ever share email addresses? Absolutely not. We will never share your email address with anyone. © Copyright 2018, ArtHouse Kentucky. All Rights Reserved. No images may be reproduced in any way without express written consent from ArtHouse Kentucky or its affiliates.